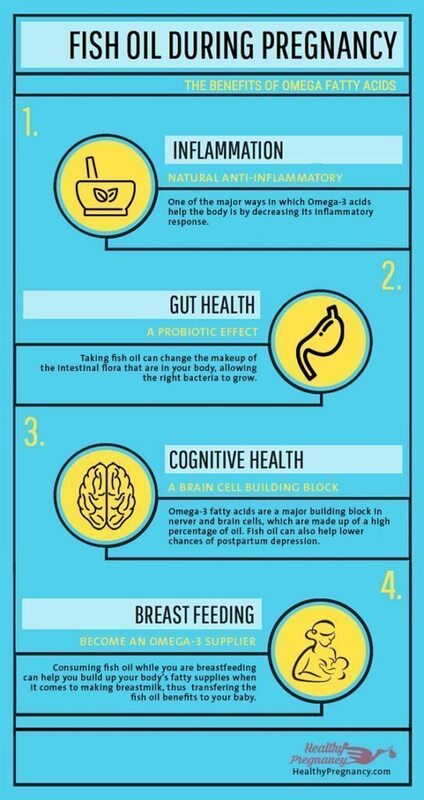 Fish oil during pregnancy is a great way to get omega-3 fatty acids into your diet. This helps both mother and baby in a large number of ways. The American Pregnancy Association lists Omega-3 fatty acids as a critical building block for neural and cognitive development in babies. It can prevent pre-term labor in pregnant women, lower pre-eclampsia risk and increase birth weight. It lowers risk of depression in mothers during and after pregnancy and decreases the risk of your child developing allergies and asthma. 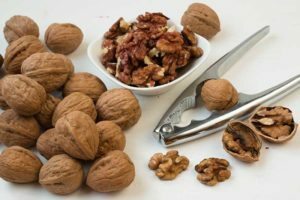 One of the major ways in which Omega-3 acids help the body is by decreasing its inflammatory response. This can help cardiac health, increase intestinal absorption and make an immune response more efficient. The lower inflammation may be part of the reason allergic reactions are lower in babies with adequate supplies of Omega-3 acids. Studies have shown that taking fish oil can change the makeup of the intestinal flora that is in your body. 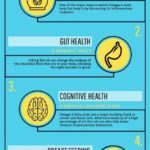 More and more research is coming out about the importance of an effective gut flora. A healthy gut flora has been linked to fewer allergies, lower autoimmune response, weight loss, lack of bloating and brain health. Probiotics are an important part of populating your gut with the right microorganisms. However, fish oil has been shown to play a big part in making the gut a great place for the right bacteria to grow and a hostile environment to the wrong bacteria as well as unwanted organisms like yeasts. Nerve cells and brain cells are made up of a high percentage of oil. Omega-3 fatty acids are a major building block of these cells. They have shown some preliminary promise in helping some nerve cells to heal that were previously believed to be permanent damage. Fish oil has been linked to lowering depression in mothers (which helps lower the risk of passing the depression to baby) and limiting social and other forms of anxiety. In general, babies and adults with higher omega-3 levels in their bodies are happier and have a better level of cognitive function. However, fish oil alone will not make you smarter but possibly more capable of learning under the right constructive environment. Taking fish oil while pregnant can help build up your body’s fatty supplies when it comes to making breast milk. This means that you get to become your baby’s supplier of omega-3 acids in what is believed to be the body’s most usable form. By choosing to continue the supplements while breastfeeding, all of the cognitive, anti-inflammatory and gastrointestinal benefits will be passed on to them after birth. There are a few important risks when it comes to taking fish oil when pregnant. You should always choose high-end supplements that are certified to be free of heavy metals and PCBs. Check the expiration date on your supplements and keep them refrigerated to avoid having them become rancid. This happens more often than you realize, so steer clear of fish oil without a best by date on them. Finally, communicate your doses with your doctor. When it comes to preventing birth defects, there can definitely be too much of a good thing. Don’t like or can’t take fish oil? Try oily fish like salmon, tuna and herring, flax seeds, chia seeds or walnuts instead. Fish oil can also come in different, more palatable forms like lemon or orange flavor, and an enteric form that doesn’t dissolve until it’s in the intestine, helping you to avoid unpleasant fishy burps.